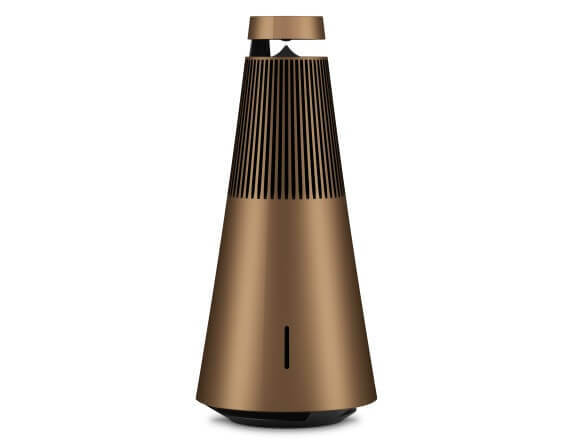 Let us kidnap you and experience the world of Bang & Olufsen. Discover the unique combination of sophisticated design, the highest quality standards and an incomparable, surprising ease of use. 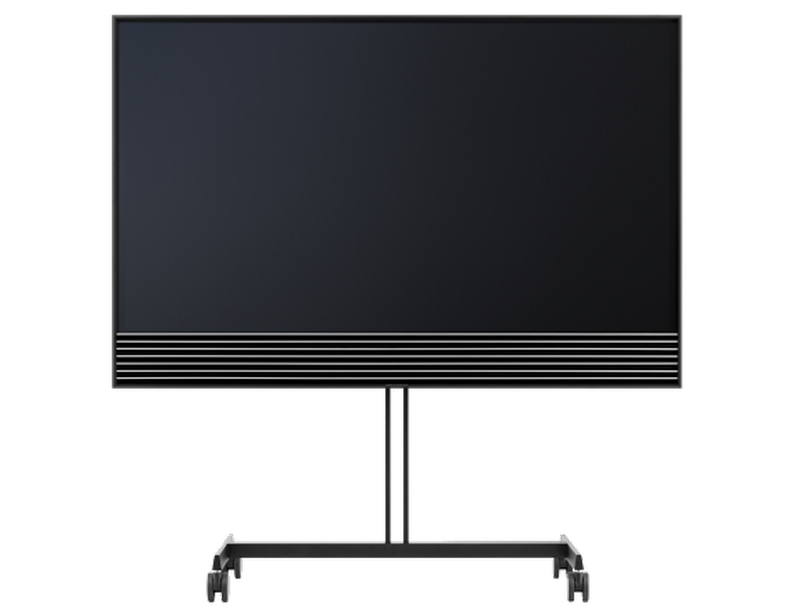 All TVs by Bang & Olufsen feature the VisionClear- technology, a package for signal processing, image optimization and room compensation that ensures the best image for each situation. 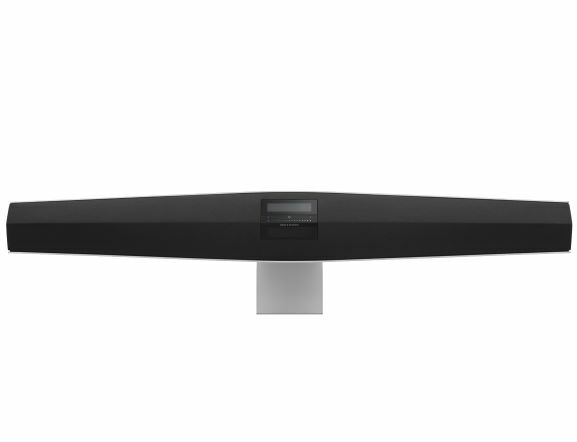 The audio systems from Bang & Olufsen provide an integration that goes beyond the traditional home entertainment. The products in this range not only offer a sleek design and superior performance, but are also very user-friendly. 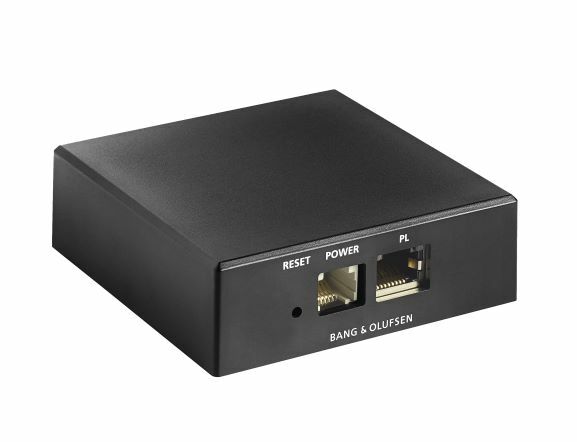 Thanks to the use of patented ICEpower digital Amplifiers, of technologies for adjustment and control of bass reproduction and of sound radiation technologies, the speakers from Bang & Olufsen count to the best in the world. 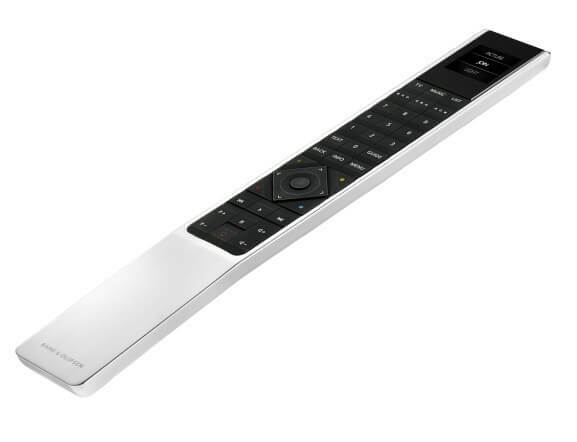 A single remote control is enough to enjoy all your Bang & Olufsen products, even if your products are connected via BeoLink or if you opt for the ultimate BeoLiving room. 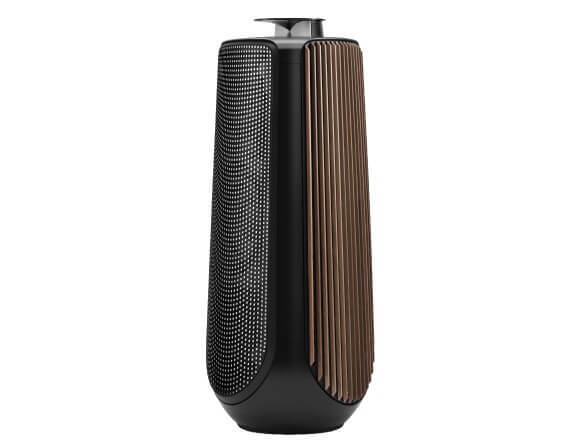 Bang & Olufsen is the product of more than 90 years of rebels and engineers, designers and artists, schemers and lovers, academics and thinkers. B&O is this motley crew of dreamers they call designers. 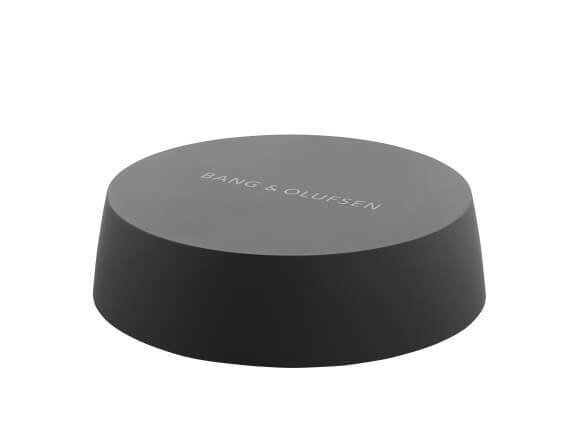 The Customers of Bang & Olufsen choose their products because they want more. From life. And of the things in their lives. They want objects of striking beauty. They are looking for superior technology and for finest engineering. On the end their searches there are objects that illuminate every corner of a room, glow from the white walls of the office or almost slide up magically from the dashboard of the car. 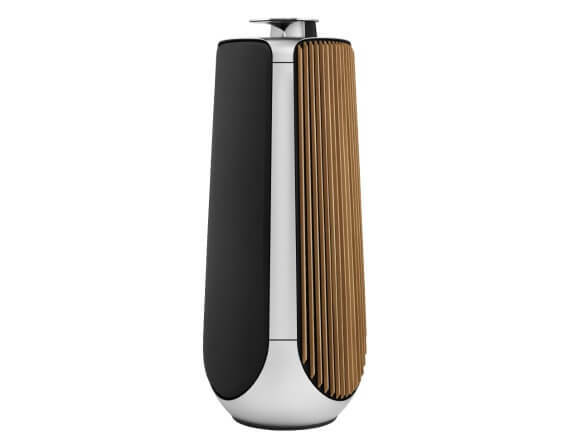 Bang & Olufsen wants to give their customers something extraordinary, which fascinates with outstanding quality and elegant design. To achieve this, they examine every inch of an AV technology - each edge, sealing and rivet is taken strictly under the microscope and analyzed how each single element is perceived. At Bang & Olufsen the job isn't done until a song takes you to dream. When your home cinema is dimmed, a smile plays your lips. When the sounds inspire your imagination and the beauty of the products makes your heart beat faster. 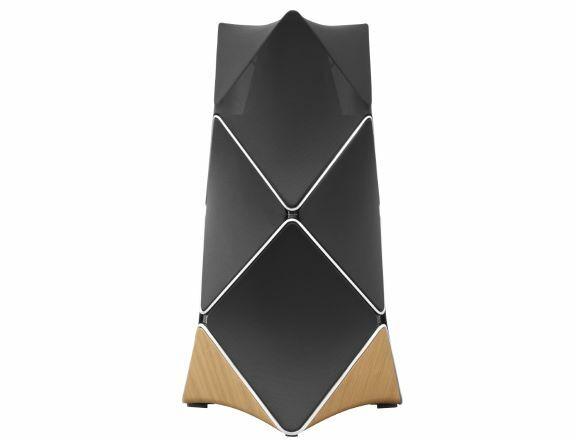 Bang & Olufsen researches in constant pursuit of perfection the limits of the experience world of sound and image. The products are created not only to let you be touched by songs, dialogues, episodes and movies, but truly let you be taken. 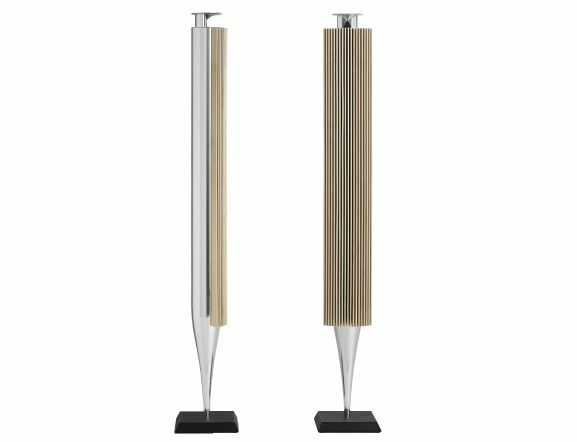 This is Bang & Olufsen. Rooms become to worlds of experience. The ultimate goal at Bang & Olufsen is the precise and original reproduction of picture and sound. They want to create images that occupy the entire room and give you the feeling that you could sink into it. So authentic, that the worlds of experience of composers, writers, musicians, producers and directors merge with your life. Their intentions, thoughts and skills have an unfiltered effect on your feelings. 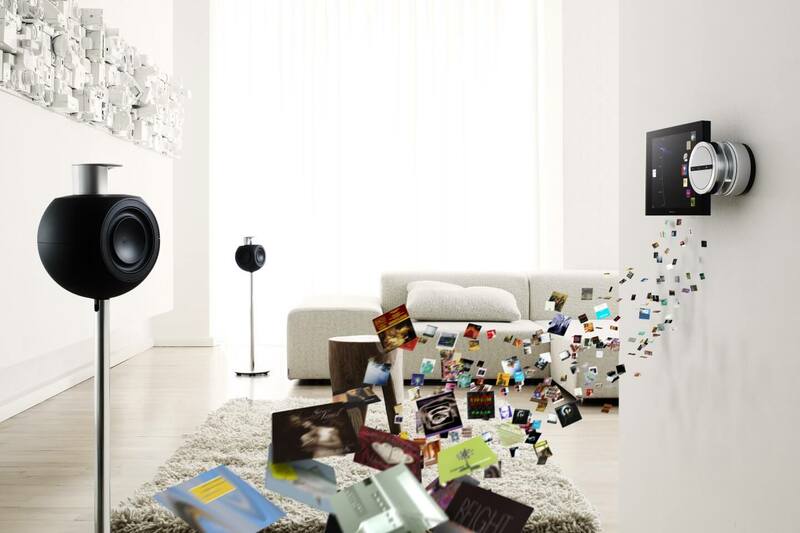 Digital music players what can store music from various sources and transmit it to any location. 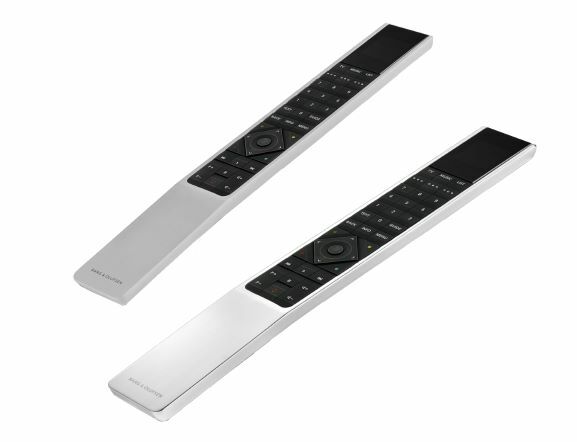 Remote controls, what change the lighting and temperature as easily as music tracks. 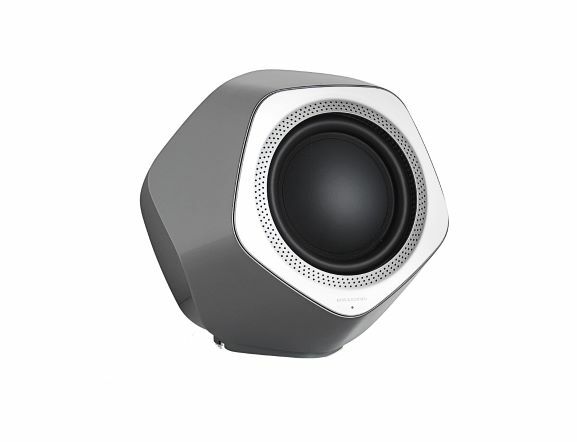 Intelligent speaker docks, whose sound unfolds precisely there, where you are. 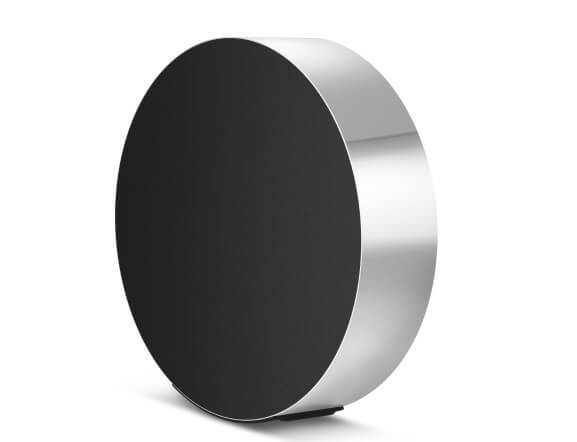 Bang & Olufsen wants to create exceptional and unique moods and experiences for their customers. In their homes. In their cars. And in their luxurious hotel rooms. B&O is also expanding these rooms by completely new dimensions. 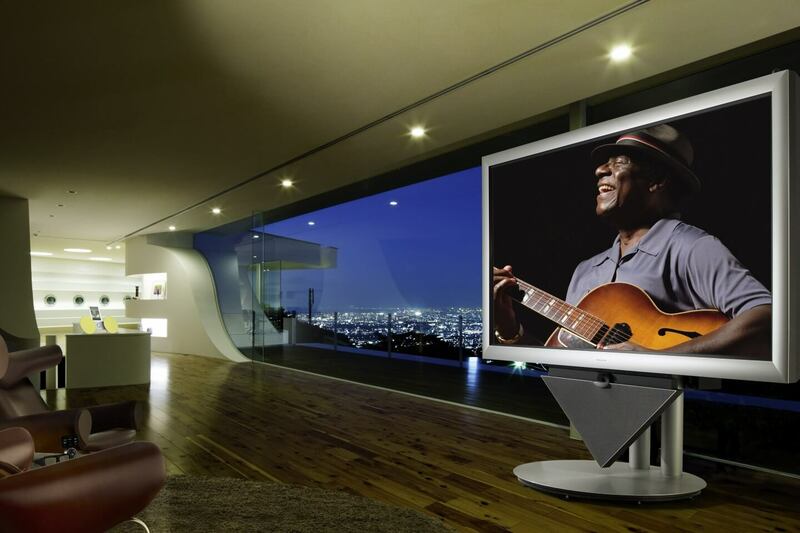 To transform living rooms into new worlds has never been so easy. Metal, cables and screws become objects. Quality is the glue that holds design and technology together. Without craftsmanship the work of designers, engineers, acousticians and developers would not be worth anything. And the works of internationally celebrated artists and producers would never influence into your home. 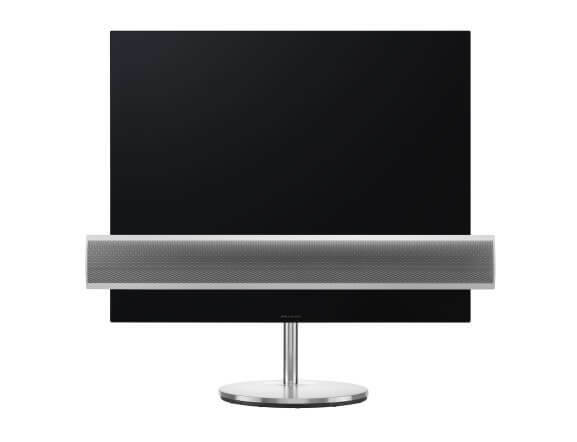 Therefore, all product components, housings, circuits and chassis by Bang & Olufsen are manufactured to the highest quality standards - even the polished aluminum tip of BeoLab 8002, the acoustic lenses and the carefully crafted frames of the TV sets. 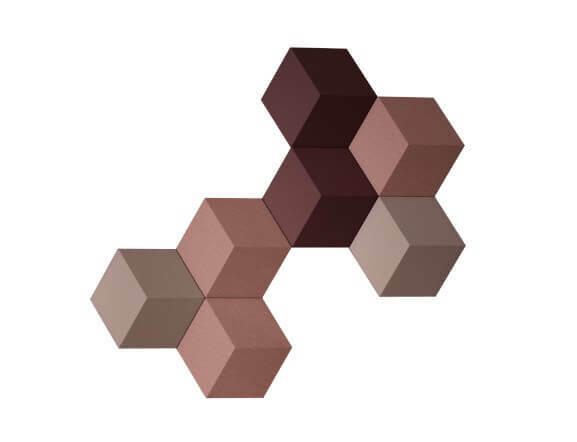 All created in one of the most advanced facilities for high-quality materials in Europe. Design and technology can transform habitats into experience worlds. But it is the craftsmanship that gives the products their exceptional durability. This level is achieved not only by delimitation and competition, but by the richness of ideas and skills, which go far beyond the ordinary. What we see and hear changes the mood in a room. Design changes the room itself. 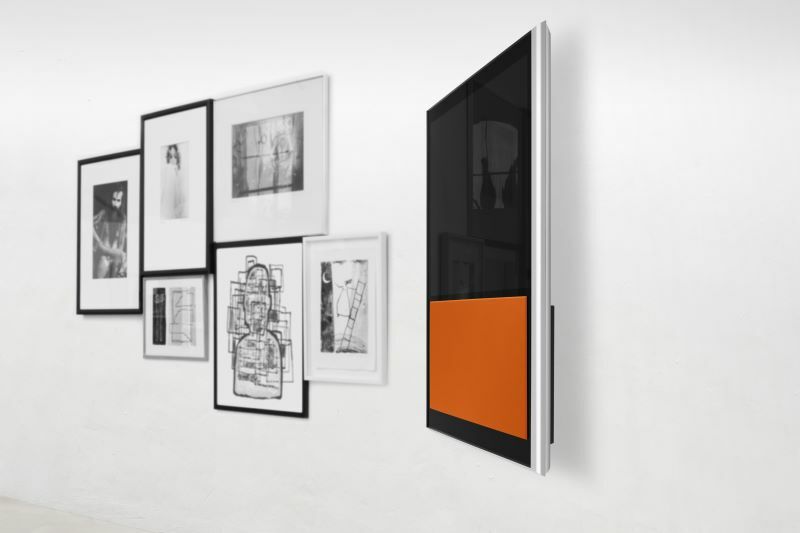 Each Bang & Olufsen product is a work of art in itself. However, not because it is supposed to be it, but as a consequence of its function. Speakers with powerful amplifiers don't need to be large. Refined bass openings and custom-made speaker units allows, that TV sets are slim enough to hang on a wall - and still produce a sound that you can even feel. 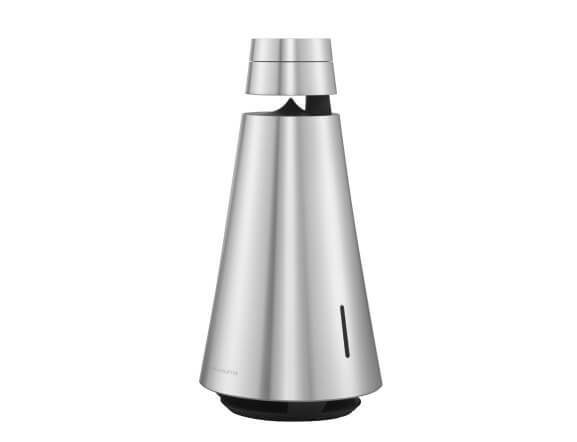 Bang & Olufsen has not committed to a solid design philosophy. Why should you limit your inspiration? Instead, they observe how people perceive objects, events, and situations. 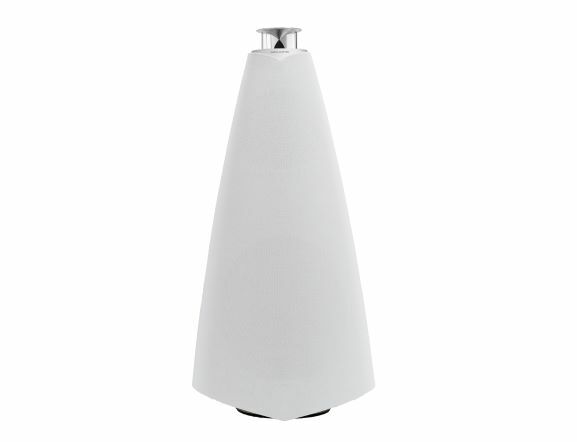 Classics like the BeoLab 8002 and the BeoSound 9000, the BeoVision 4 or the extraordinary BeoLab 11 have their origin in all-day things: Church organs, a tulip field - simply everything. Perhaps that's why they act so authentic to us. 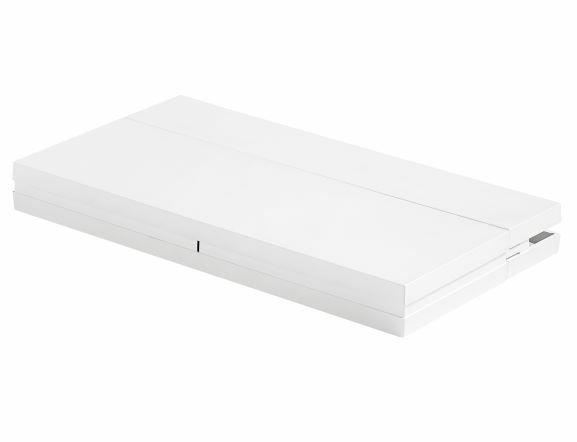 Despite its unique classic design, it can fit into any room without compromising existing objects. Rather, they complement these in a harmonious manner. 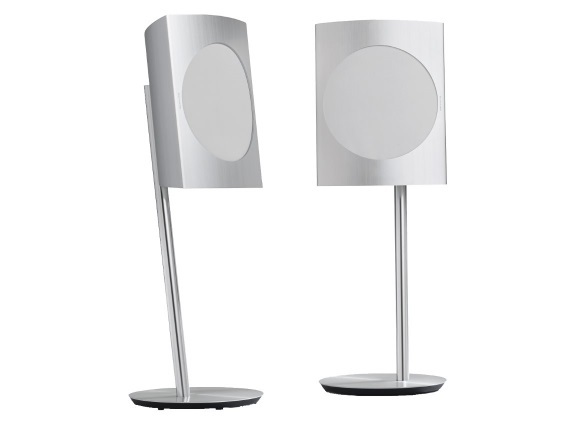 Bang & Olufsen products never superimpose the basic mood you have set for a room. They simply contribute to enhance those emotions. 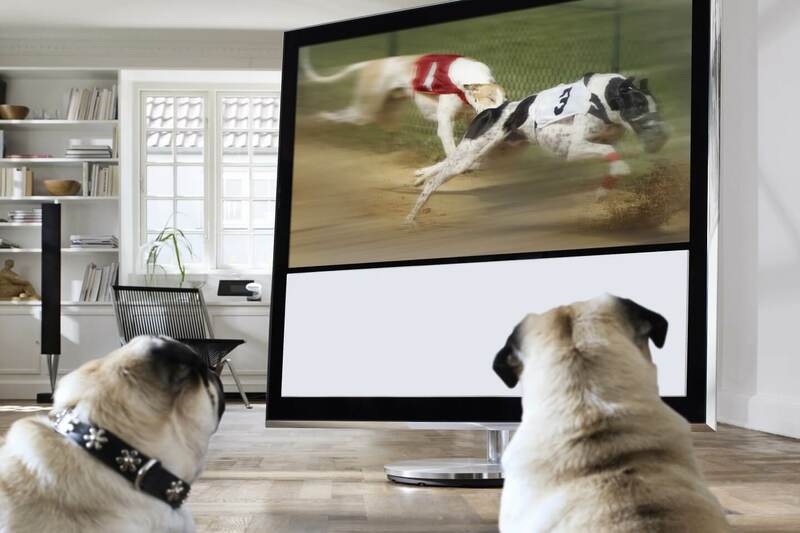 Living rooms become dog race tracks, seas and glamorous boulevards. Bang & Olufsen philosophy is simple: They transform habitats into elaborate film sets and film locations, rooms in concert halls and faraway planets. Thus you as a spectator, can feel the passion of the actors up close. Images, that occupy the entire room. Scenes, that will fully take you. Desires and longings of the actors, you can feel as completely real. As if you were really there. You are! 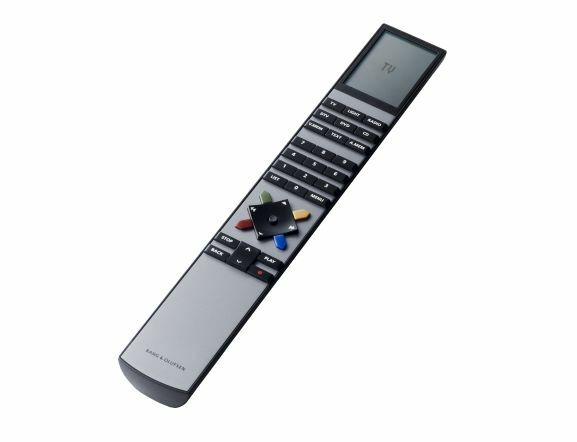 The constant pursuit of perfection closes thereby not only tones and sounds, but your entire viewing experience. 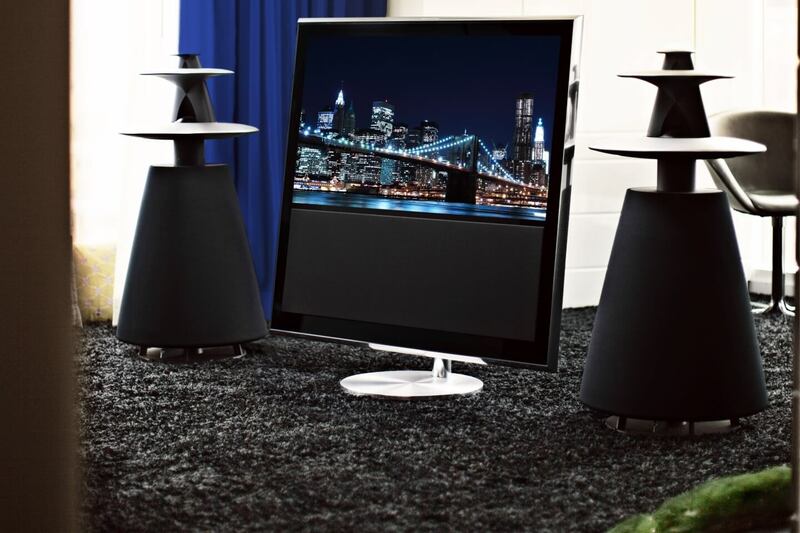 The TV systems by Bang & Olufsen are able to fit in almost any room harmoniously. But, and this is the most important thing, they also adapt to you. In product development, it is even not only a question of extending the technical possibilities to the limit. Though, B&O does it of course. But above all, it is about creating a harmonious unity of image, sound, room and you, the user. 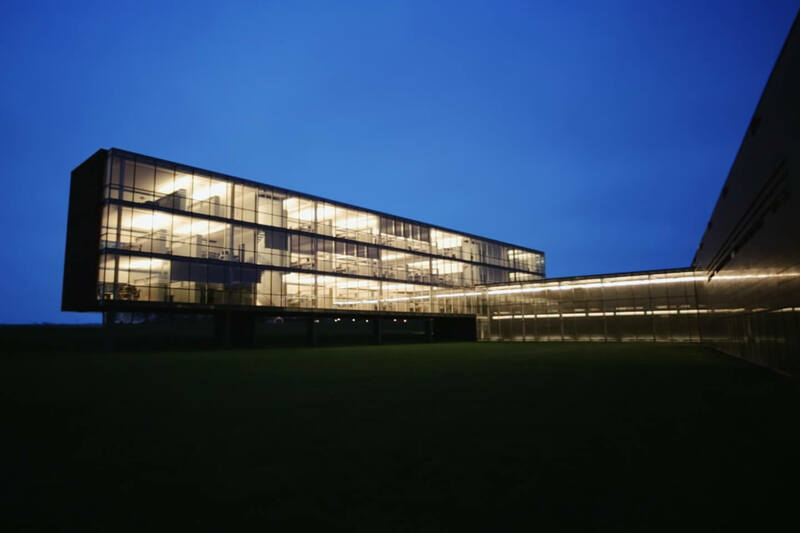 An example: The contrast filter panel made of tinted, tempered glass offers numerous visible improvements. By automatically decreasing the black or dark color values, deeper, richer screen colors are created that contribute to improved image depth. Those who like to be fully captivated by a program or film will appreciate this feature very much. And to the anti-reflective coating on the contrast filter screen probably not need to say all too much. After all, you do not want to see any unwanted reflections, but a first-class television picture. The Automatic Picture Control ensures a continuous adjustment of image brightness, colors and contrast. Thus, for example, the image is adapted as if by magic, when the room is suddenly flooded by sunlight. The director of the film you are watching would certainly be thrilled. With Bang & Olufsen TVs, you can experience images and emotions exactly as they had imagined during the shooting. Thanks to the Bang & Olufsen vision engineers for most of that. The environment and light conditions of a conventional living room are simulated in their test room, the media room specially designed for this purpose. However, Bang & Olufsen TVs are not only tested by technicians and engineers under all conditions, but also by "normal" people. Because the goal is the perfect TV experience. At Bang & Olufsen they are convinced that a TV picture is only really good when you have forgotten that it is one.